Universal Background Screening Selected as Exclusive Background Screening Provider of the Arizona Hospital and Healthcare Association. Universal Background Screening, a leading provider of employment background screening services, today announced that it has it has renewed its exclusive relationship with the Arizona Hospital and Healthcare Association (AzHHA), Arizona’s largest healthcare association. Under the agreement with the AzHHA Service Corporation, Universal will continue to be the Preferred Vendor for background screening services to the Association’s members. For more than thirty years, Universal Background Screening has focused on providing the healthcare industry with comprehensive, Joint Commission compliant background screening solutions. Universal’s services include employment background checks such as criminal record checks, searches of healthcare sanction lists, employment, education and professional certification verification; vendor screening for third parties on hospital premises and those with access to confidential patient data; occupational health services including drug testing and employment physicals; and, additional compliance management services. The Arizona Hospital and Healthcare Association (AzHHA) serves as a powerful advocate for issues that impact the quality and accessibility of healthcare in Arizona. 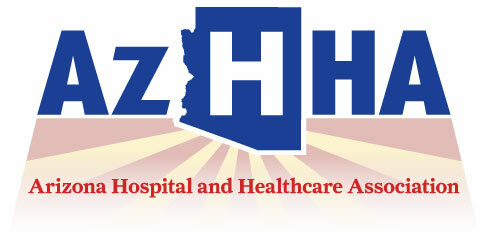 AzHHA’s membership includes health systems, hospitals and affiliated healthcare organizations that have united with the goal of improving healthcare delivery in Arizona. Learn more at www.azhha.org.